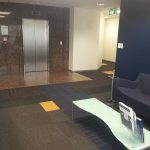 Trevor Murray of Aston Mitchell Architects used a combination of colours and textures throughout this building to achieve some very original spaces. 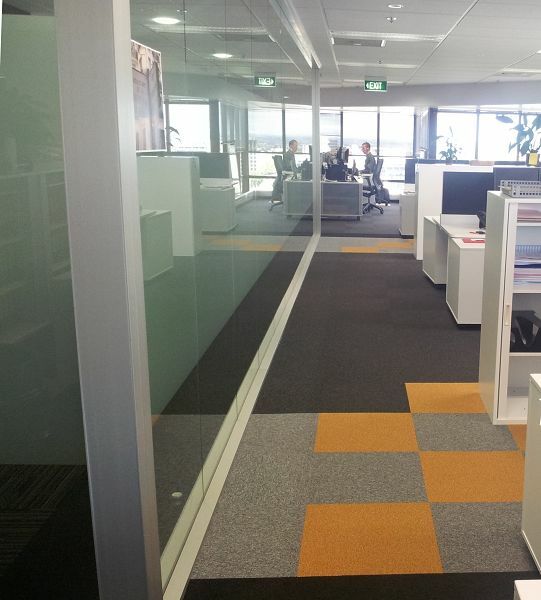 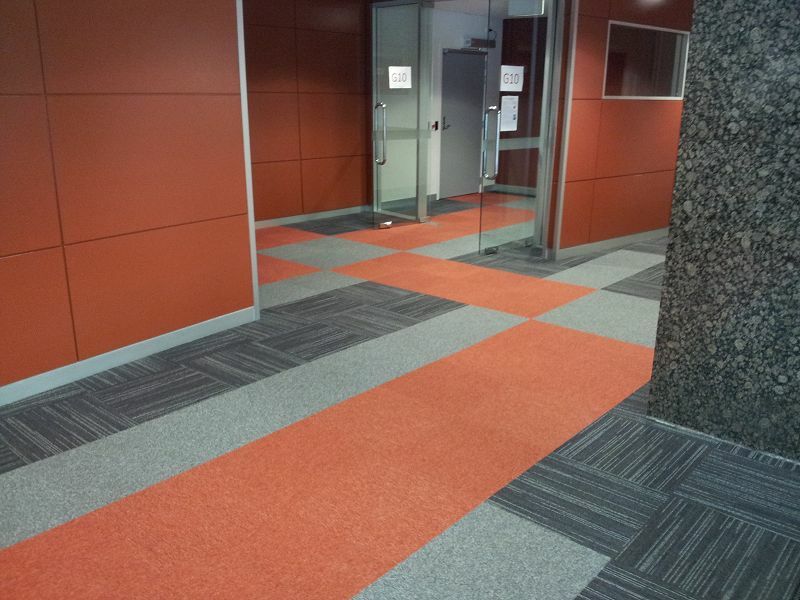 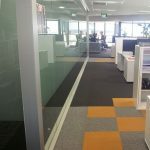 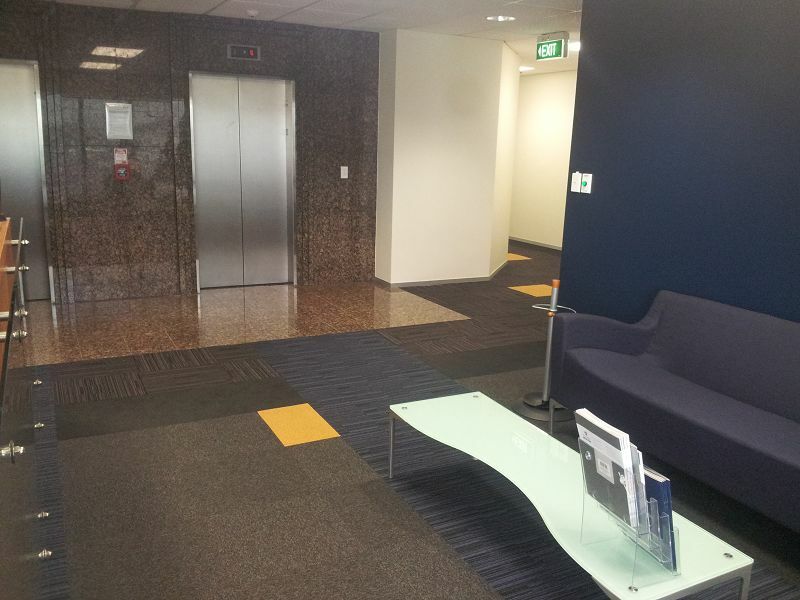 He has used colour on the floor heavily to identify spaces and give direction to staff and students moving through the building. 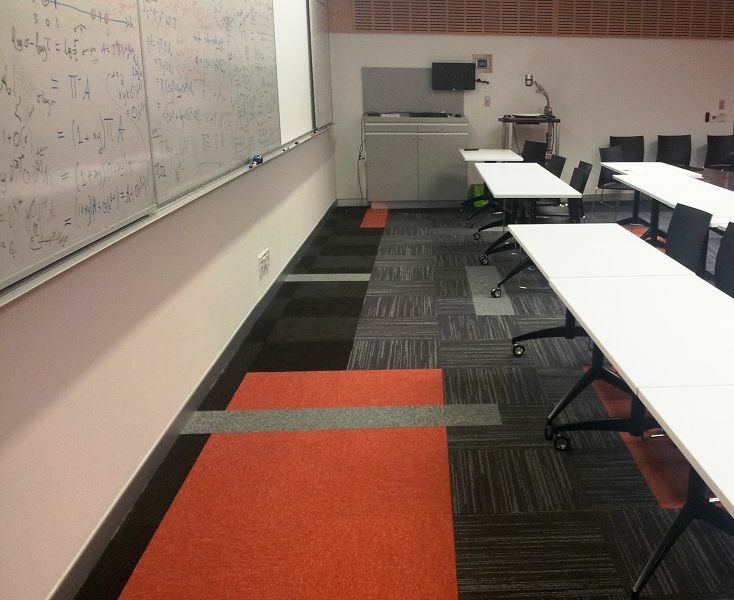 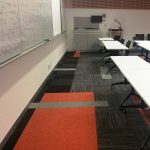 Of particular interest is the use of cut pile ECO100C, colour 969 (charcoal) as both a border and contrasting feature in the teaching spaces. 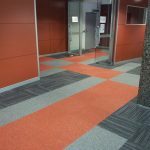 This is a product made using 100% recycled Nylon and wearing the ECNZ badge of approval.